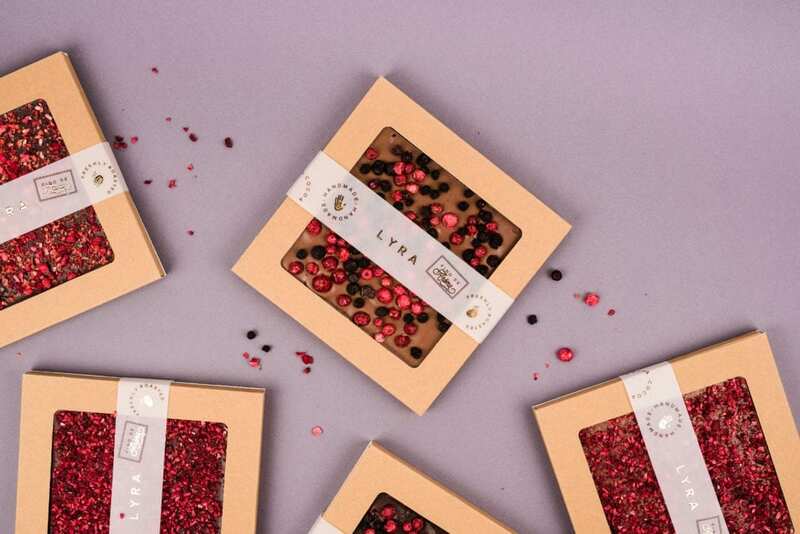 Lyra Chocolate is an international award-winning company that has championed a return to real chocolate. After an unsuccessful attempt at importing Belgian pralines to Slovakia, Karol Styblo, one of five master chef chocolatiers, committed to making quality chocolate. For Lyra, making quality chocolate means to know each farmer, each tree, each detail in the harvesting to roasting and tempering process, resulting in its understanding and management from tree to bar. Lyra’s commitment to quality, real chocolate starts with the exclusive use of Fino di Aroma cocoa. Fino di Aroma cocoa is classified by the International Cocoa Organization and applies to only 8 percent of the world’s chocolate. 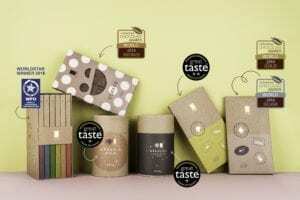 This single-origin chocolate is then added to other natural ingredients for more than 80 handmade products honoring nature’s bounty in taste and design. Lyra puts quality first not only in the ingredients used, but also in its relationship with farmers and their families and the environment. Through Lyra Cares and its responsible practices, the Lyra company supports research and training around sustainable cocoa harvesting practices and works directly with farmers on how to better harvest product to increase their income. Lyra also supports their farmers’ and area children’s education by providing area children breakfast to ensure they are able to focus and engage in learning. By 2020, all of Lyra products will also have biodegradable packaging. Whether it’s fine chocolate bars, chocolate-covered nuts, or chocolate sprinkled with fruit, Slovakian Lyra Chocolate creates real chocolates all are sure to enjoy.  Lyra Chocolate is now available in the United States, including at the NCSML Museum Store, and is featured in the February 2019 issue of, Oprah Magazine.